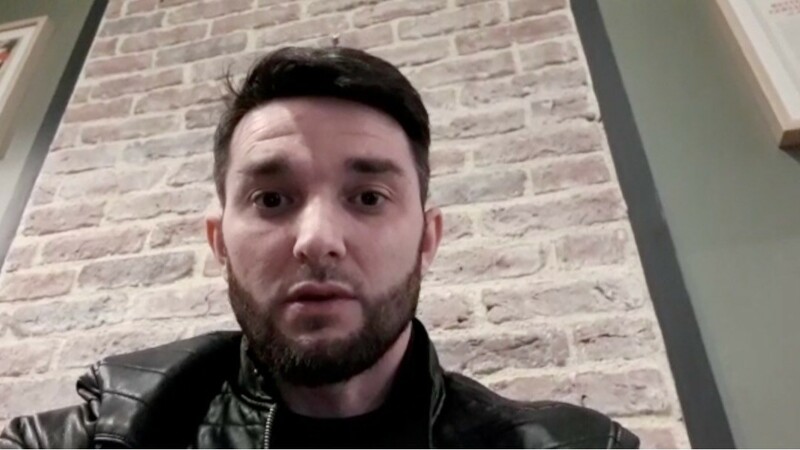 Appeal of the brother of Amkhad Ilaev, Imam, to the authorities of Ukraine with a request to investigate the case of Amkhad in a proper way and to prevent his extradition to Russia, where he will face humiliation, torture and death, just as it was done with his three brothers. In 2008, Adkhan, Alvie and Zaur Ilaev were tortured to death. Imam hopes that the Ukrainian authorities will not cooperate with Russia in this disgusting crime.